According to fitness gurus, weight loss happens “80% in the kitchen and 20% in the gym”. While working out is great for you in just about every way, it’s also wise to increase the calorie deficit by being smart about your daily food intake. On the flip side, limiting your calorie consumption to the extreme can create the opposite effect of putting your body into conservation mode. When that happens, you will burn calories more slowly, and that’s not good. So, making sure that you take in the right amount of food, along with getting enough nutrients in your diet is critical to maintaining your general health while you are losing weight. Finding the right strategy to keeping your weight loss healthy and on track is the key to success. Ensuring that enough protein, fiber, and healthy carbs are in your diet will result in a revved-up metabolism and keep you feeling full. By choosing foods that keep your energy levels up and eating several smaller meals throughout the day, you will continue to burn fat all day long. >There are several simple tricks to replacing bad calories with more healthful choices. Among them: trade sugar for honey, whole milk for low-fat or fat-free milk, and whole eggs for egg whites. BREAKFAST: Scrambled egg whites with spinach and tomato, and fresh strawberries on the side. 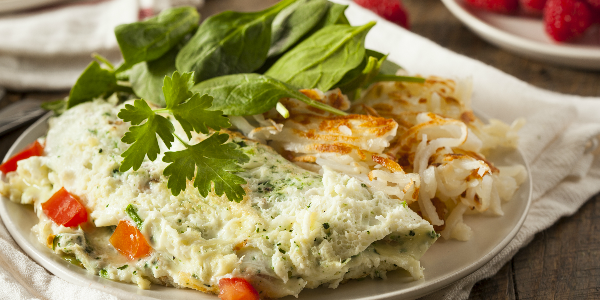 This recipe is not only fat-free, but it is low in calories and high in protein. And a handful of delicious strawberries adds the extra zap of vitamins C and K, plus manganese, potassium, folic acid, and fiber. LUNCH: Chicken Garbanzo Salad, clocking in at 18 minutes to your plate, this protein rich salad gives props to yogurt for offering a boost of calcium. TIP: To save time on the chicken and keep it fresh instead of using frozen, cook an extra chicken breast or two during dinner one night and store them in the fridge for a quick addition to any salad you choose to prepare for lunch during the week. DINNER: A great choice is thiscurried chicken and pepper sautedish. Peppers have a variety of health benefits, including a high amount of Vitamins A, C, and E, plus antioxidants and sulfur, which play a role in protecting you against some types of cancer. And the chicken in this recipe provides a lean, mean source of protein. 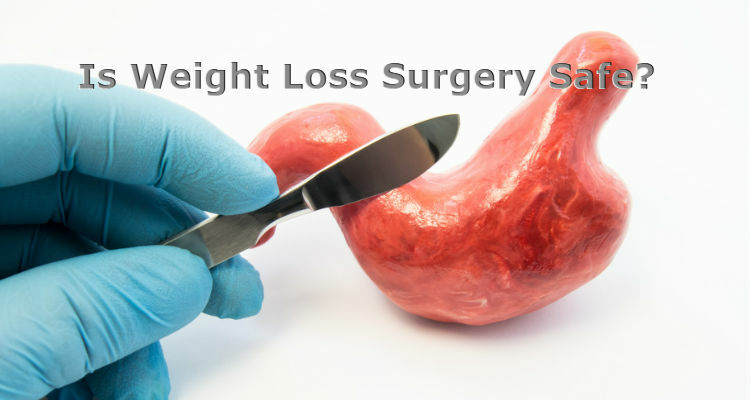 Along with providing non-surgical weight loss procedure options, you will have the benefit of our coaches to help you stay within the guidelines of healthy eating. Keeping portions small will be important, as well as being careful to eat and drink more slowly as you will fill up faster. 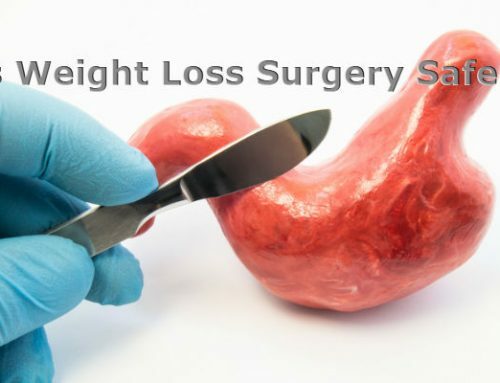 For more information on diet and what to expect after your non-surgical weight loss procedure, continue reading the Shapeology blog. 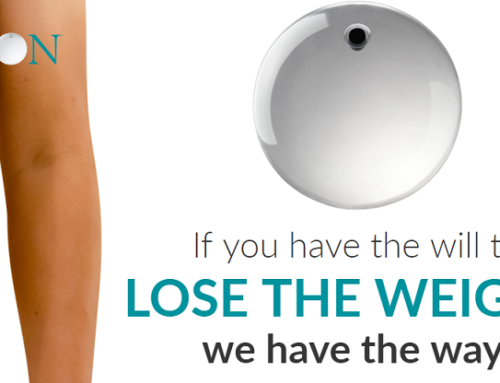 Curious to know if a balloon procedure is right for you? Fill out our online quiz and in the process sign up for a consultation with Dr. Kazi.